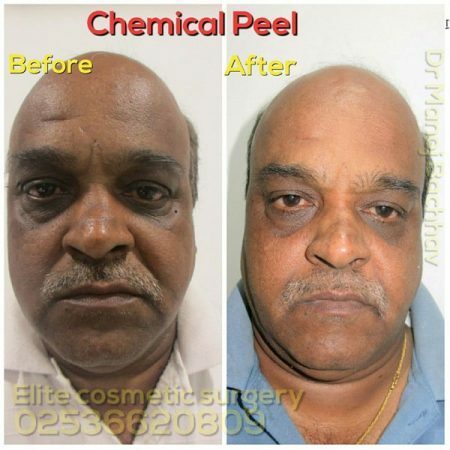 In Nashik, Elite cosmetic surgery center is one of the best cosmetic surgery centers where we do peeling treatment. A peel is an acid or a combination of acids. Contrary to the popular belief that peels are a cosmetic procedure, chemical peeling is a well-established dermatological procedure having numerous indications. At Elite cosmetic surgery center, we provide chemical peels which can improve the skin’s appearance and you will get smoother and wrinkles skin. For the first few days, soap should be avoided. water or a mild cleanser are used to clean the Skin. For a few days after the peel, any creams or treatments that have been going on should be stopped. 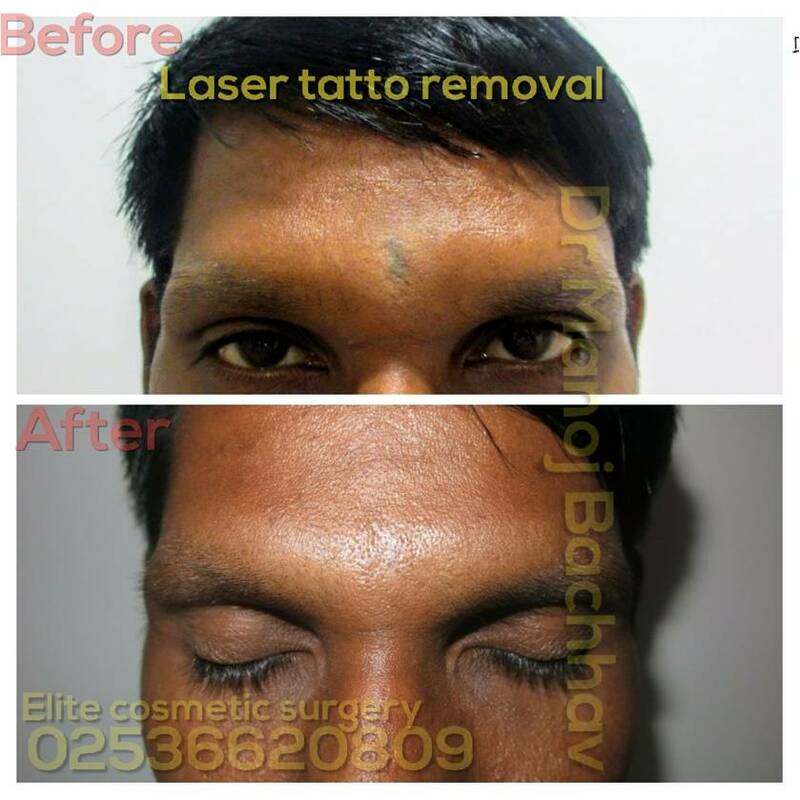 So if you wanted to do that treatment for better skin then visit elite cosmetic surgery center which provides that peeling treatment at an affordable cost in Nashik.